IF YOU WOULD LIKE TO VISIT US TO SEE OUR ROCK AND ROLL BED, PLEASE CONTACT US TO ARRANGE AN APPOINTMENT. Our products are manufactured at our premises in the UK. 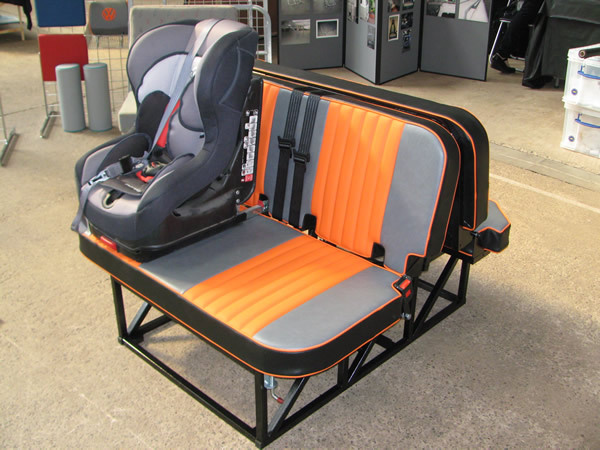 We can manufacture a bed to suit your application, call us to discuss your requirements. Please note, we cannot accept returns of bespoke products. We offer an upholstery service to complete your bed. We have a wide range of fabrics and vinyls’ and we can work to any specification. If you would like details or swatches please get in touch.